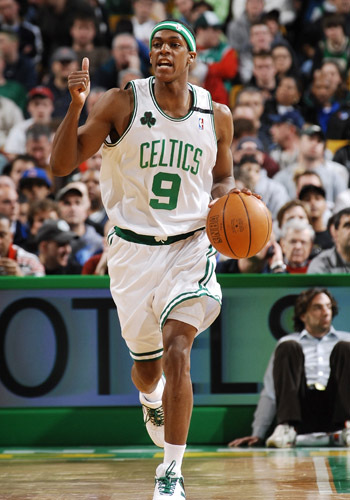 Rajon Rondo (pictured above) has been one of the League's elite PGs for a few years now. 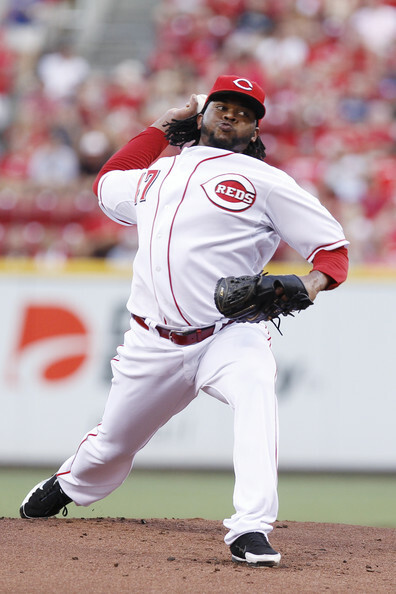 This year, he has not only shown that he can really play, but he has demonstrated great toughness. 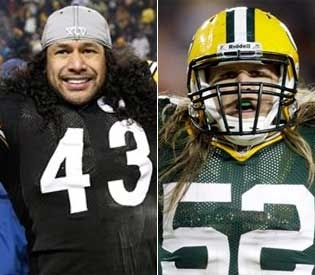 Yesterday, Troy Polamalu (left) edged out Clay Matthews (right) for the NFL's Defensive Player of the Year Award by 2 votes. Come Sunday they will be going head to head for the Super Bowl Title. The real question though is who has the better hair? It is another Tuesday in the sporting world, which can only mean one thing. Lets jump into a another “Food for Thought.” These are hot topics that have been discussed or at least running through my head all day. 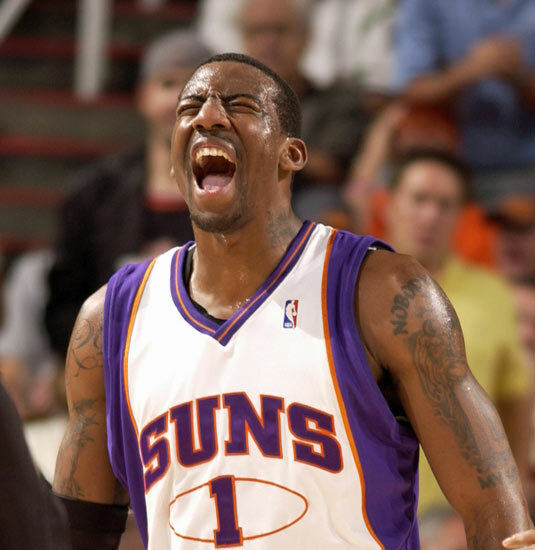 A lot of growth has been seen this summer in former Phoenix Sun’s star Amare Stoudemire. 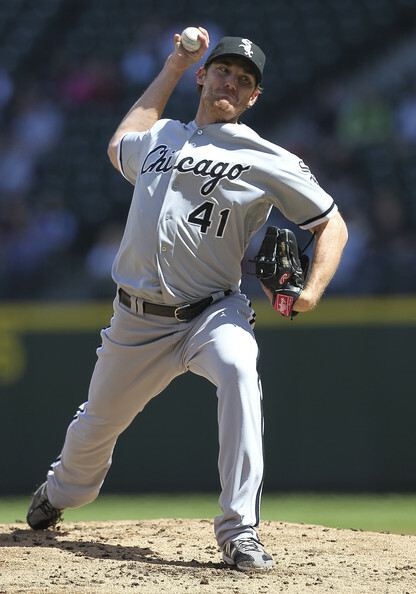 And I am not just talking about the obvious growth he has made. Sure the man continues to get older and more mature. Big whoop, we all continue to get older, and some of us more mature. Also there has been great growth financially. I mean the guy did just ink a 5 year deal worth roughly 100 million dollars. I wish we could all grow financially like that with one signature. But there has also been great cultural growth. There is much more than brawn and grit when trying to understand New York Knick's star, Amare Stoudemire. Many are unaware, but NBA star Amare Stoudemire has been in Israel for the better part of the past month. He claims to have Jewish roots on his mother’s side and is in the Holy Land to develop a better understanding of his Jewish heritage and the religion in general. Amare has taken in all the sites. Now I will admit, when I first saw that Amare was heading to Israel on my twitter account, I laughed a little. He said he was going there to develop a better cultural understanding of Judaism and his roots. It sounded like an excuse for a vacation to me. But after watching a recent interview with Stoudemire taken in Israel, he really is getting the whole experience in the Jewish Homeland. The man even was able to speak a little Hebrew. And I promise you, growing up in a Jewish household for the past 21 years, Amare spoke more Hebrew in this interview than the vast majority of us can speak. He was familiar with some of the major Jewish holidays. And said that he would go without bread during Passover and do his best to fast on Yom Kippur. The man shed himself in a light, that I did not think was possible from following his career and exploits over the years. There is much more to Amare than what meets the eye. Now my question after seeing all this was, has Amare been working hard on his game this off-season? I mean he is entering probably the most important year of his career. New York is the most difficult city to be a professional athlete in the world. The fans have swallowed up and spit out many a former superstar. Amare just signed a huge payday. The expectations have no ceiling from the fans. And he failed in bringing a fellow superstar with him to the Big Apple, which was the original hope when the team signed him. So he already failed the fans once before even stepping foot on the floor. But in all seriousness, fans are going to expect him to come out and lead their team back to at least making the playoffs. Has he been working on his game? Has he been getting in tip-top shape? From the sounds of this interview, he has been on a historical and cultural journey. His basketball game has been put on the back-burner. Amare has taken somewhat of a basketball hiatus. Sure New York has one of the largest Jewish populations in the world. But most of these people want Amare to perform well for the Knicks. Sadly, they do not care if he is a cultured person who understands their religion. All I have to say is, Stoudemire’s cultured nature has thoroughly impressed me. But I also do not live in New York. Fans will be impressed when the Knicks start winning games behind 20 and 10 performances from Stoudemire every night. Well at least Amare can help his star power by speaking some Hebrew at local synagogues and demonstrating his knowledge and understanding of the Hebrew Nation. 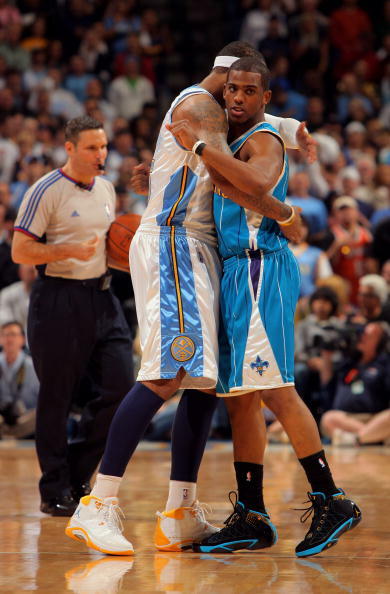 But if I were Amare, I would say Shalom to Israel and come home soon. It is time to work on your true calling son.